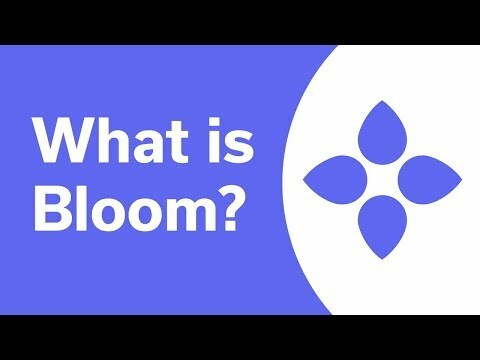 Bloom is a decentralized platform designed for the credit industry. Bloom is a decentralized platform designed for the credit industry. This end-to-end protocol enables credit scoring, risk assessment and identity assesstation that can apply to both traditional and digital currency lenders. This system would benefit people who don't have existing credit records or do not have to access to bank accounts. Built on a decentralized platform, credit scoring can be done globally meaning, a person's credit assessment will not be affected by politics, religion and other aspects should he relocated anywhere in the world. Bloom is founded by Ryan Faber, John Backus, Jesse Leimgruber and Alain Meier.